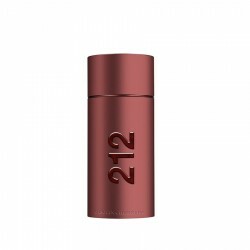 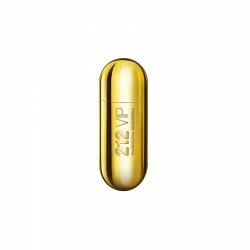 Carolina Herrera 212 VIP Rose for women This is a floral and fruity perfume for women who desire scintillating daytime freshness. 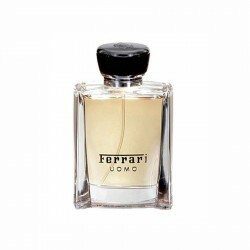 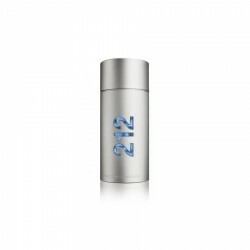 Introduced in the year 2010, this fragrance offers an interesting combination of aldehydic, woody and musk accords along with a hint of sweetness. 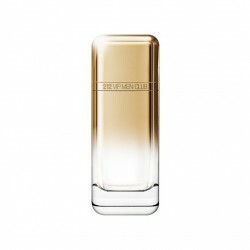 It can last for about 3 to 6 hours following application and has a moderate sillage. 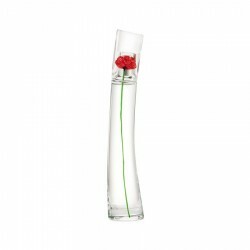 This is a quintessentially feminine fragrance for women who desire an elegant and luxurious essence. 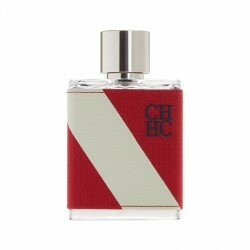 The combination of champagne with woody and floral elements creates an enigmatic effect. 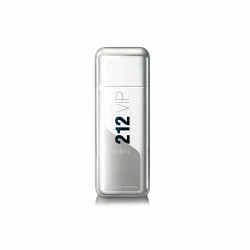 Carolina Herrera 212 for women is a white floral fragrance most suitable daytime use. 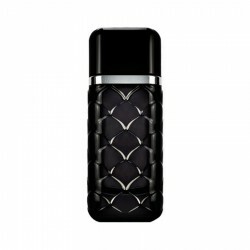 This summery f..
Top Notes: Bergamot, Orange, Pomelo, MelonMiddle Notes: Rose, Jasmine, Orange blossom, Praline, Ci..
Kenzo flower for women 100 ml for women perfume is a powdery floral fragrance for women, most suitab..
Top Notes: Caviar lime, Iced appleHeart Notes: Black pepper, Violet leafBase notes: KingwoodConcen..
Top Notes: Grapefruit, PineappleHeart Notes: Orchid, Orange blossomBase notes: MuskConcentration: ..
Top Notes: Grapefruit, Black currant, RhubarbMiddle Notes: Gardenia, Jasmine, PeonyBase notes: Pra..